They’re back! 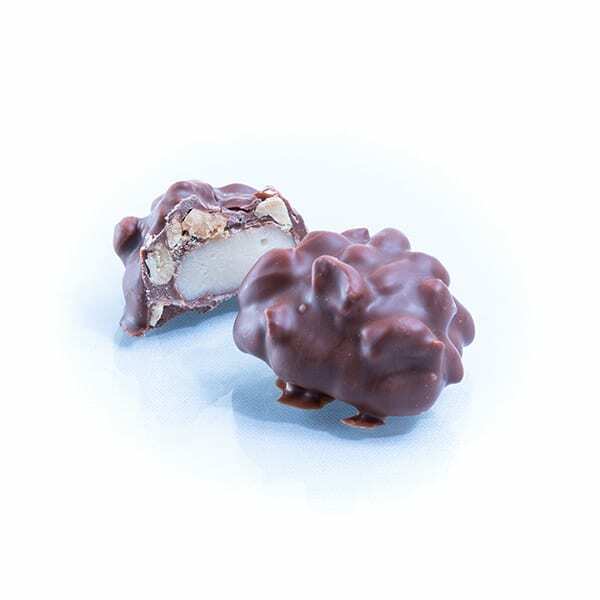 We have partnered with Spangler Candy Co. to recreate the Vanilla and Maple Peanut Cluster original recipes! 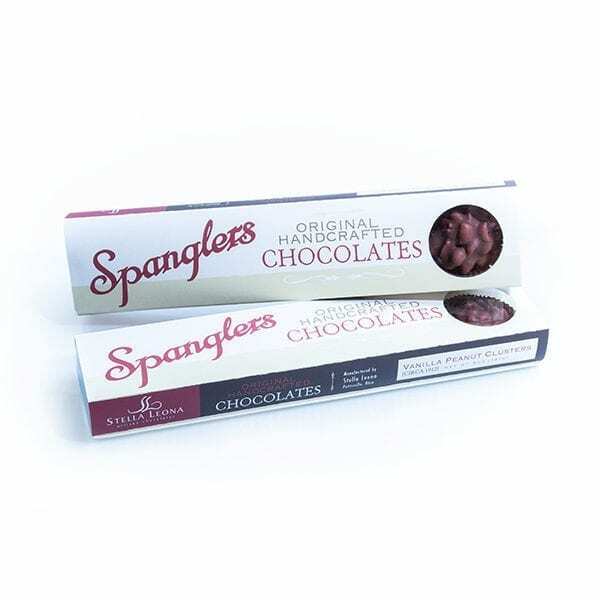 First produced just over a century ago, in 1912, the Spangler founding generation offered chocolate items which were a cornerstone of their growth throughout the 1930s. 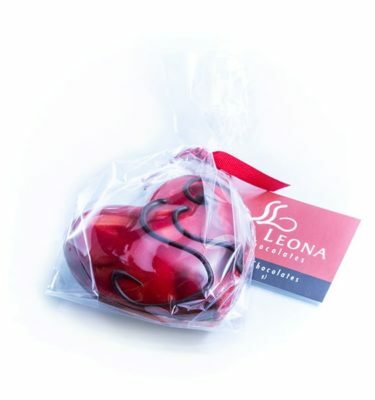 By the late 1940s their chocolates were being mass produced. 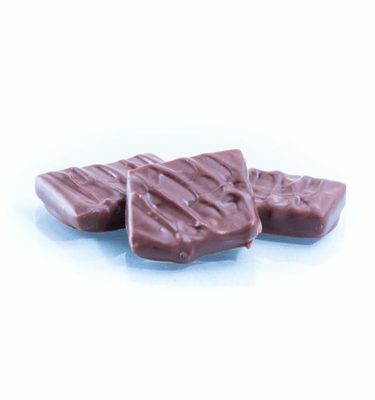 In 1953 Spangler’s purchased DumDums and a year later candy canes which moved their focus from chocolates to hard candies. 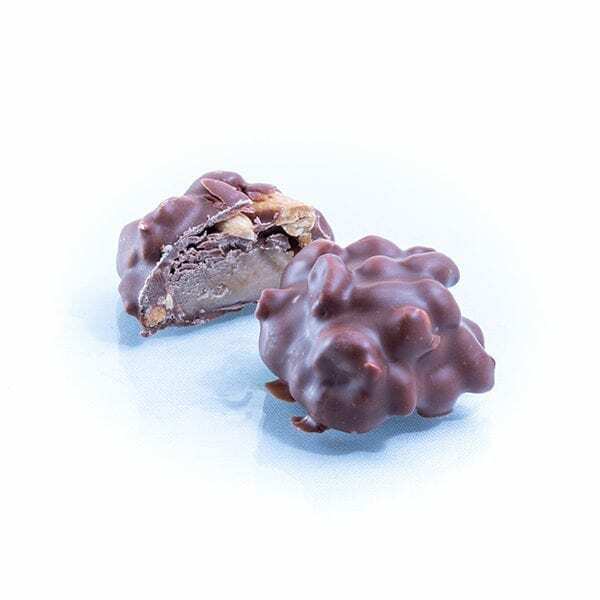 Chocolate production was discontinued altogether at the Spangler Candy Company to remove peanuts from the factory to eliminate allergen issues for other products. The formula was licensed to a small manufacturer from 2006-2011, but the effort was commercially unsuccessful. 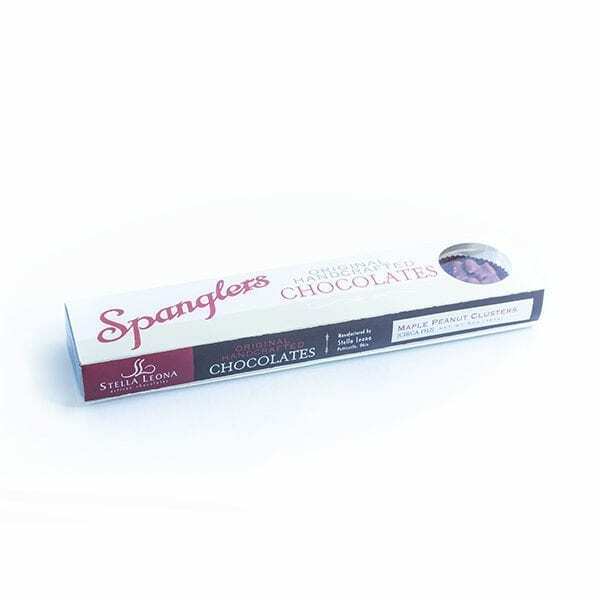 We are excited to produce chocolate pieces that are such an iconic part of the Spangler heritage. 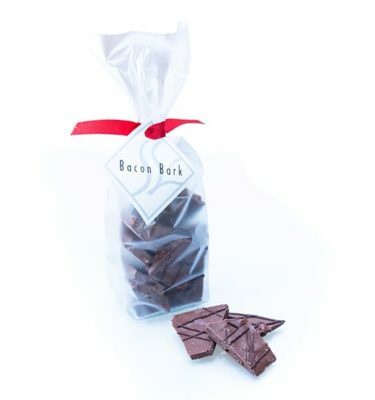 This partnership is all about bringing back something that is special and tastes exactly like the original. 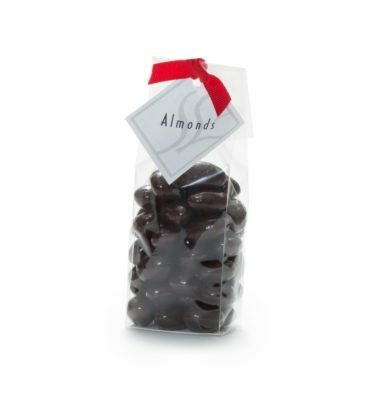 By recreating the original clusters, we hope that when you take your first bite you are transported back in time and fondly recall special memories of times gone by.